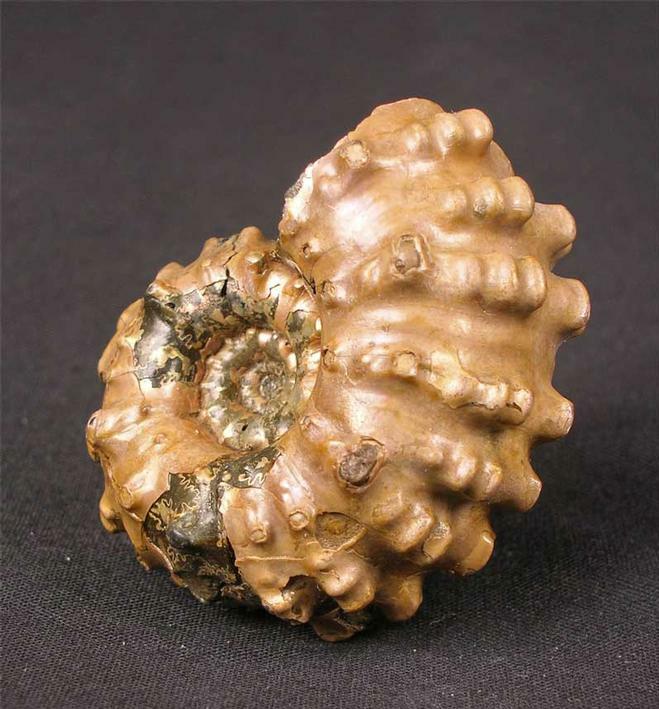 This ammonite is one of the 'Holy Grail's' of Folkstone fossils, even fragments are rare to come across. 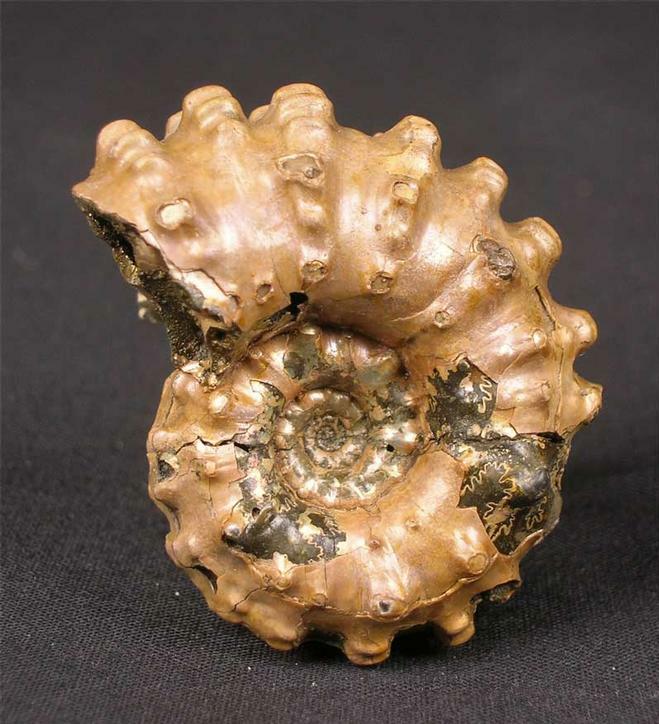 In over thirty years of handling ammonites from the Gault Clay and Folkstone Beds this is by far the finest example we have seen to date. 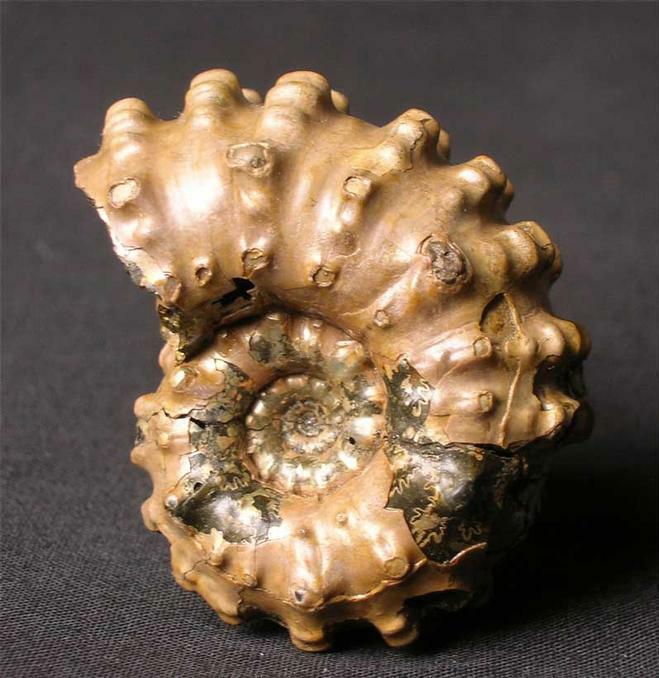 The ammonite itself is Phosphatised and has a perfect centre. 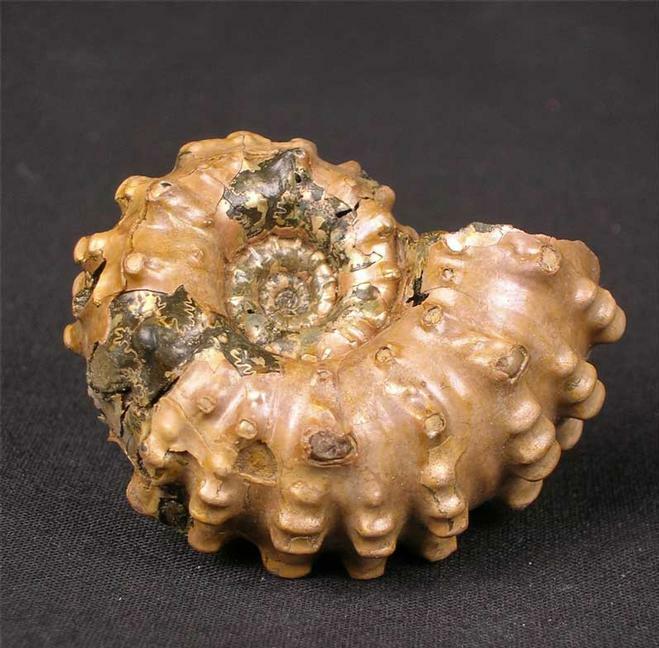 A truly magnificent ammonite for the serious collector.